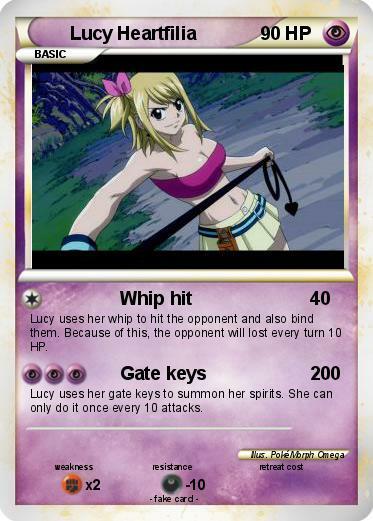 Lucy uses her whip to hit the opponent and also bind them. Because of this, the opponent will lost every turn 10 HP. Lucy uses her gate keys to summon her spirits. She can only do it once every 10 attacks.